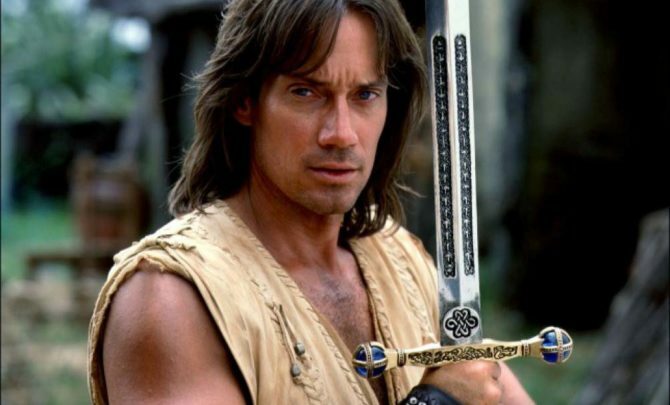 We interviewed HERCULES himself Kevin Sorbo at Wizard World Chicago to talk about his iconic role and his controversial new movie “Let There Be Light”. PLUS: We reveal the #1 movie of the Summer (and it’s not what you think) and Is Marvel’s Inhumans already cancelled? Thanks to its recent release in China, Spider-Man: Homecoming has now become the highest-grossing superhero film of 2017 so far, with an estimated $874.4 million under its belt, according to Box Office Mojo. Note that there are still two major superhero movies left in the year: Taika Waititi’s Thor: Ragnarok and Zack Snyder’s Justice League, both of which are poised to be big box office earners, so it’s entirely possible that Homecoming will be dethroned come year’s end. Of course, one of the most talked about comic book films of the year has been Patty Jenkins’ Wonder Woman, starring Gal Gadot as the eponymous character. The DCEU installment surpassed all expectations to become the highest-grossing superhero origin film as well as the highest-grossing DCEU chapter domestically, while also blasting past several other milestones. Still, Spider-Man has consistently been one of the world’s most recognizable heroes and Homecoming‘s global box office performance proves just that.